Thank you Chicago Parent for nominating Gratitude Yoga as one of the 4 top studios for family yoga in Chicago! 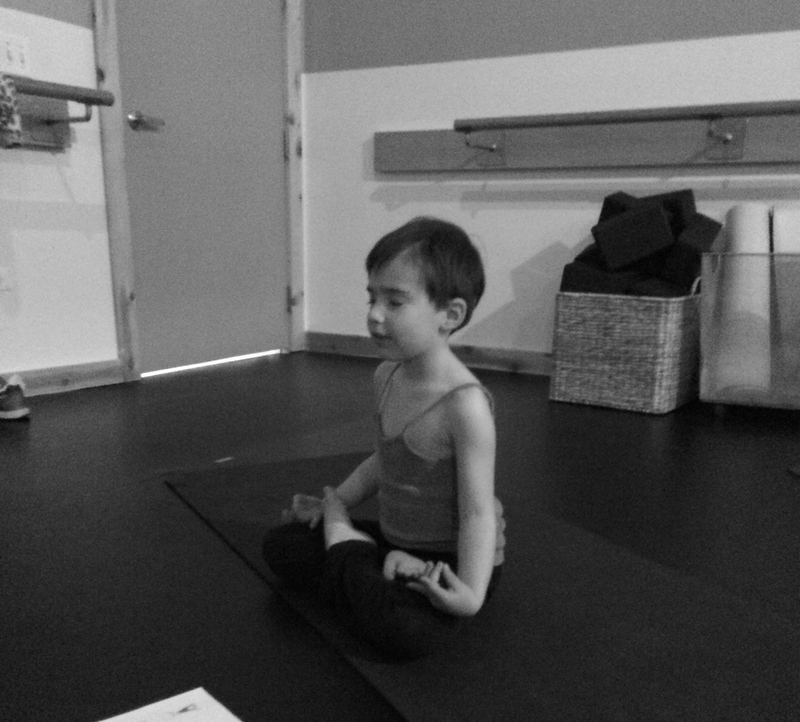 check out this blog post from a Mom who came to our kids & family yoga class! Thank you Mommy Nearest for nominating gratitude YOGA one of the 7 best Chicago studios! gratitude YOGA has plenty of mats for the kids and all the family members. You are more than welcome to BYOM (bring your own mat) or borrow ours.